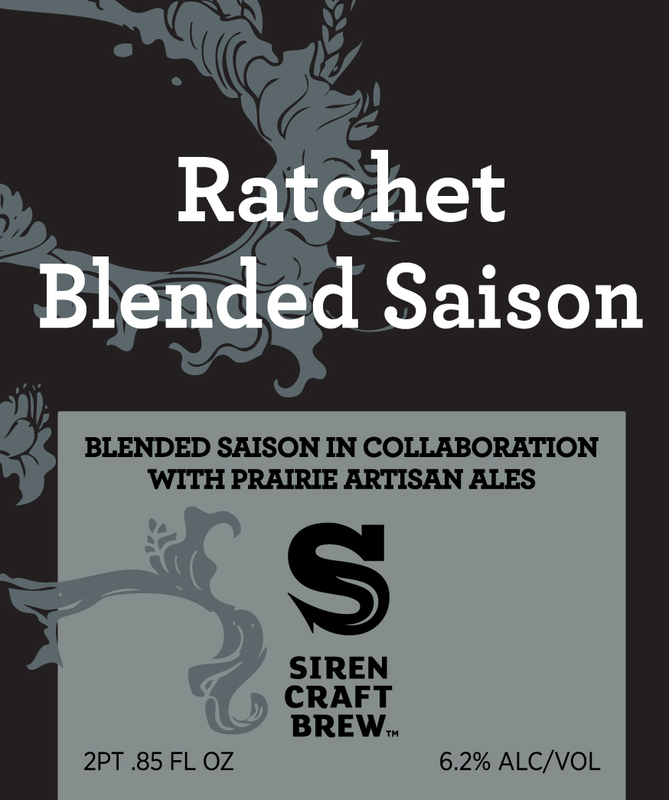 “Ratchet is the result of a collaboration with Chase Healey and the boys from Prairie Artisan Ales. We started with a simple saison based on Chase’s Prairie ale. 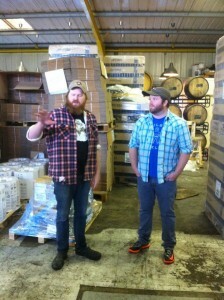 During the brew day we sat down and did some blending, what stands before you is the culmination of our hard work. Blended with white wine barrel-aged Calypso, white wine barrel-aged Sound Wave and Funky Feet, our 100% brett and barrel fermented wild ale. This saison is anything but ordinary and is clear proof that when you sit brewers around a table, anything can happen.